Lawyers say Jody Wilson-Raybould may not have broken the law but her decision to tape a conversation with the outgoing privy council clerk may have crossed ethical lines. "If a politician secretly records a conversation with anyone, it's wrong," Trudeau said at a news conference. "When a cabinet minister is secretly recording a public servant, it's wrong. And when that cabinet minister is the attorney general of Canada secretly recording the Clerk of the Privy Council, it's unconscionable." Wilson-Raybould made the tape public last Friday and has been pilloried by her colleagues ever since. She defended it, saying no staff member was present to take notes and that it was necessary to create a record of the conversation. She called the taped conversation "extraordinary and [an] otherwise inappropriate step." She said it was necessary to "ensure that I had an exact record of what was discussed as I had reason to believe that it was likely to be an inappropriate conversation." "I do not believe that I should be removed from caucus for doing my job and doing what I believe is right. With respect to the recording, I've heard some caucus members make comments," Wilson-Raybould said. "It was a reasonable, rational thing to do in an unreasonable and irrational situation." "It is legal to tape a conversation that you're part of — even if it's two or three or four people. 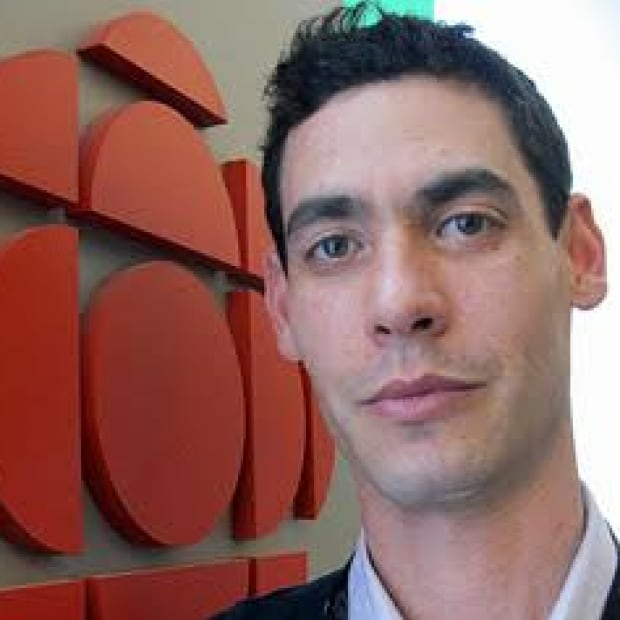 As long as you are part of that conversation, you are able to tape that even if the other parties do not know that they're being taped," says Toronto employment lawyer Lior Samfiru. "If I have that recording for my own purposes that would be fine, but I would not be able to share that recording under any circumstances without my client's consent," Samfiru says. Wilson-Raybould and her advisers, in releasing the tape, clearly feel Wernick was not Wilson-Raybould's client, and she was not his lawyer. "The conversation I had with the Clerk, he's not a member of the Liberal caucus. 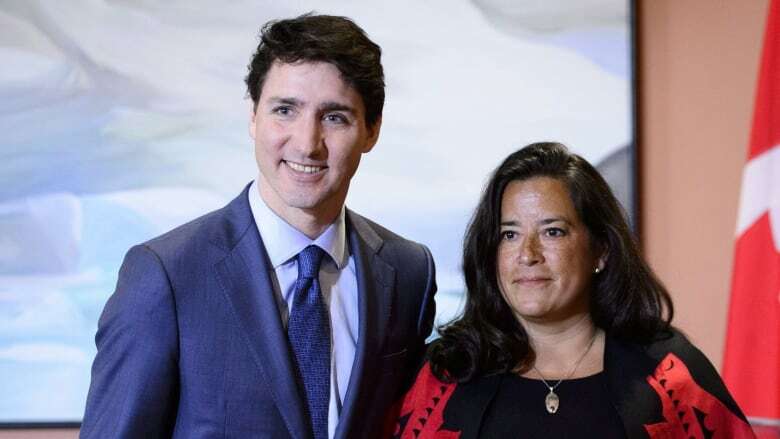 He's not my client by his own admission," Wilson-Raybould said Monday. Samfiru concurs. He says it's a fine line but one Wilson-Raybould didn't cross. "He was not her client. He was not officially an MP. So because of that he wasn't a client. He wasn't someone that she was formally representing," Samfiru contends. "Obviously, she has a relationship with him, but he's not someone that she was obliged to provide legal advice." Samfiru says in the case of the prime minister or fellow MPs, privilege would apply and a taped conversation could only be released with consent. 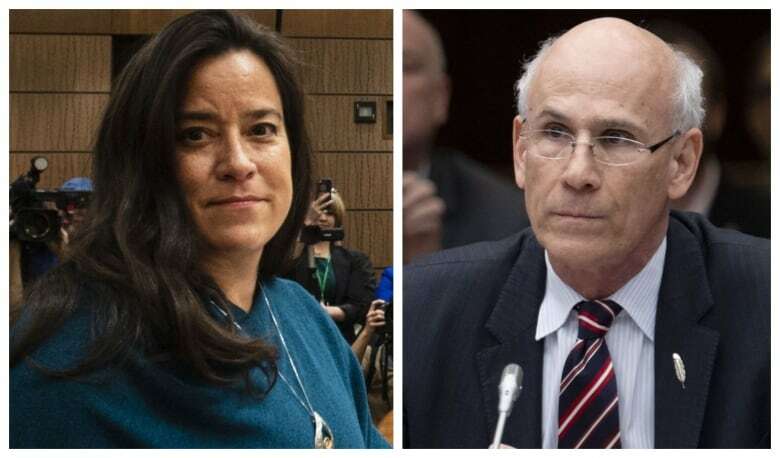 Privacy lawyer David Fraser says it's the ethical implications that many of Wilson-Raybould's colleagues are focusing on. Fraser says the person doing the surreptitious recording has an "unfair" advantage. "The person who knows the recording is taking place is able to curate the conversation and formulate the conversation to create a record that might look particularly good on them," Fraser says. "The other person is at a disadvantage because they don't know that this word-for-word verbatim record is being prepared. So I have concerns about it." Rebecca Bromwich, a lawyer and professor at Carleton University, says there is a certain expectation in any workplace that people will act ethically even if their behaviour doesn't violate the law. "Anytime a conversation is being recorded and then released publicly that becomes a really live issue of trust," Bromwich says. "There is an ethics of collegiality versus the letter of the law. And, as a professional and as a lawyer, I expect you to abide by an ethics of collegiality."